Check out "Parasite" from The Coathangers. 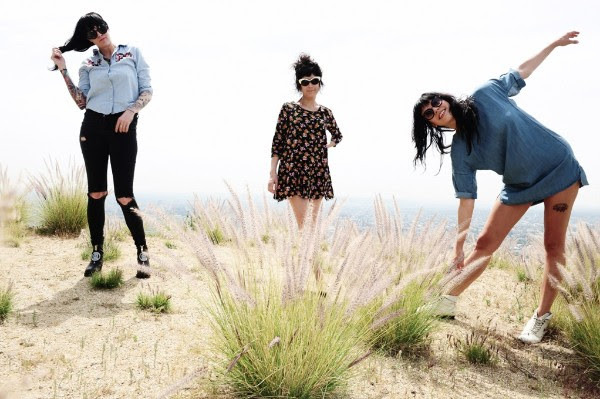 The Coathangers released their latest album, Nosebleed Weekend, April 2016. You can pick up it up HERE.